So a while ago, there was this whole viral video that circulated everywhere about an idea we've all kinda dreamed about for our phones but nobody really discussed, and it was called 'phonebloks'. We discussed it in an article here, and also during our Hangout Show #46. Well, we all kinda agreed that it was ... not impossible, just highly unlikely to really take off. A real long shot... a moon shot as it were. Hmm... who's known for their 'moon shots'. Google! Google doesn't really build anything... who did they purchase a while ago to have access to hardware development stuff (my opinion)... Motorola! 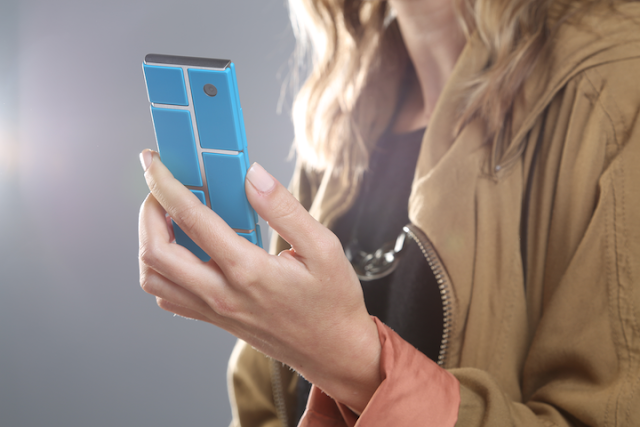 Motorola has looked at Phonebloks and discussed it with some of their community and has come up with a project called Ara. 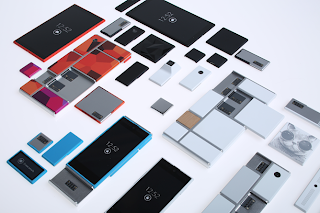 The idea is, like Phonebloks, Ara will be a modular based phone. And they're looking to get started. You can actually sign up to be an 'Ara scout'. Would you buy a device you could FULLY customize?